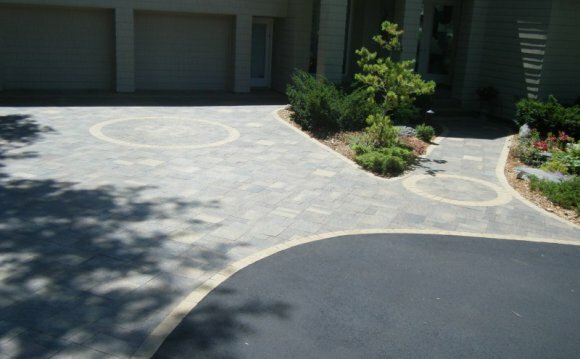 Paver ShapesThe most common paver shapes are square, round, rectangular, and hexagonal. Patterns often have multiple shapes in one design making the pattern more intricate bringing character to your home. Below you can see standard dimensions for the common paver shapes.